From a young age Beth wished to represent Wales in sport and despite trying her hand at a handful of sports, she couldn’t settle on the sport that was for her. It wasn’t until she received a visit from Paralympic Gold Medallist, Dame Tanni Grey-Thompson and her PE Teachers selection for the Commonwealth Games in 1998 that she realised her love for Hockey. Beth admits that she has never been the most talented of players but her sheer determination and will to succeed and reach the highest level in Wales has seen her move through the junior teams to make her senior debut in 2002. Beth has faced challenge of injury throughout her sports career, and is known for her strong-will and determination to succeed in the face of adversity. 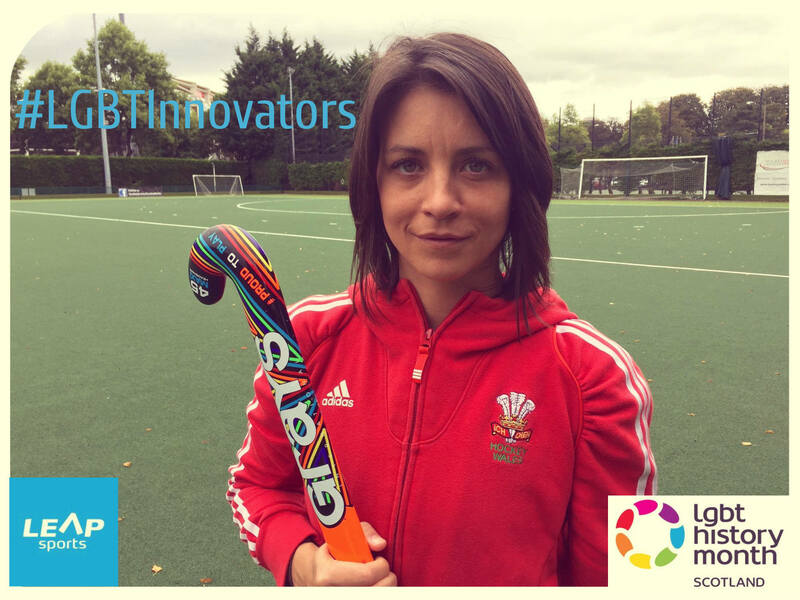 In 2015 Beth became the first LGBT Sport Cymru Ambassador. A huge step forward for Beth, Hockey Wales, and the LGBT Sport Cymru network in terms of raising the profile of LGBT equality in sport in Wales. Beth is also a Stonewall Role Model. Written on 10th February 2016.